Guest Blogging. 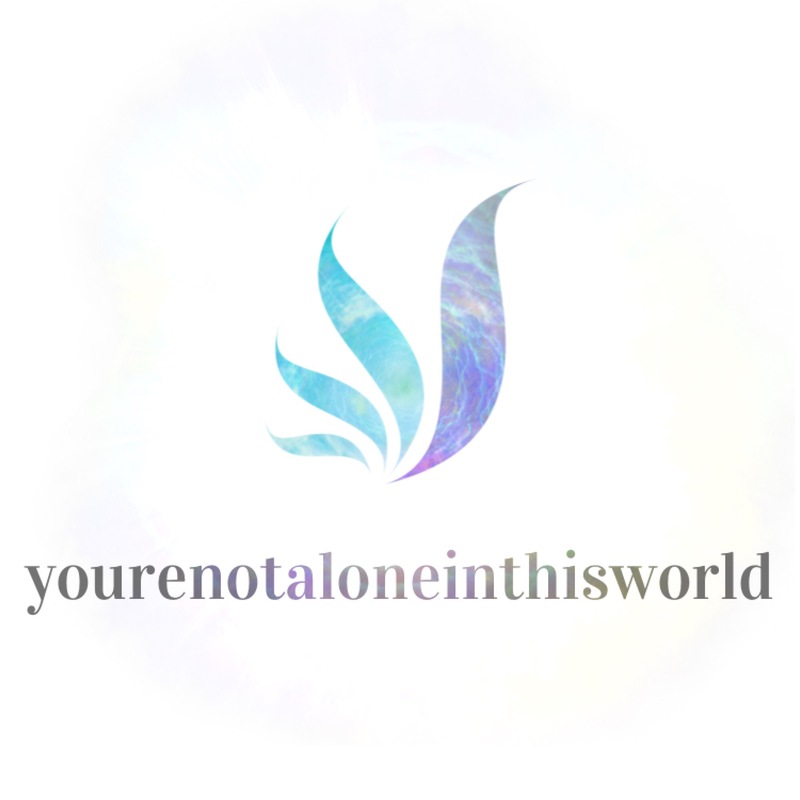 | You're not alone in this world. I’m looking to do some guest blogging on other people’s blogs. If you know of any blogs looking for quest bloggers, maybe leave a tag in the comments below! April Photo A Day Challenge: Day 24! You’re more than welcome to guest blog for mine! You can write about dealing with mental health or getting through anxiety, etc. Let me know what you want to write about! Also, I believe that Jen from Motivation For Today’s Reality is doing interviews (https://jenmotivates12.wordpress.com/). Thanks! I’ll write you down too! And yeah I emailed her, haven’t heard back yet! I know she said she was recovering from surgery last we spoke! Yeah. I think there’s another blog that’s doing guest posts. Hold on. Well it’s funny you should mention it, I am looking to exchange guest posts. I have my first guest post in the first week of May. Super excited. What kind of stuff are you looking to write? Thanks! I’ll definitely write your email down!!! When are you going to start doing guest blogging? What do you need your guest bloggers to write about? I want to do a guest post every week in May. The general message of my blog is make life better one day at time and by reflecting on lessons learned: basically self-improvement type things. Are you also going to have guest posts on your blog? Sounds interesting! And I’m not too sure, I’m definitely looking into it! Sounds like fun, but pardon my ignorance, what would guest blogging entail? Hey Elm, are you still looking for guest bloggers? Awesome! What’re you currently looking for guest bloggers to write about?! Anything really! Want me to make you a contributor on my site? I’ll message you about it tomorrow! Sorry at work! Love to have to guest blog for Louella Bradshaw! Thanks! I’ll talk more about it tomorrow!